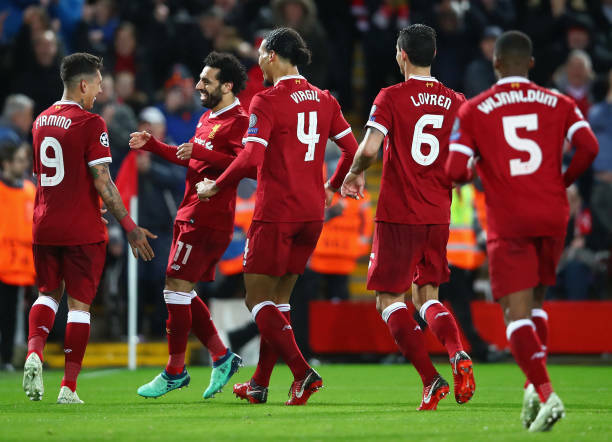 Liverpool were beating in the Champios league by Red Star Belgrade in mid-week. 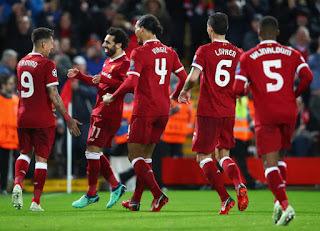 The Reds were also unable to get past Arsenal in the league this weekend but hopes will be high when Fulham visit Anfield. Klopp was boosted by the return of Naby Keita who was on the bench against Red Star. But Dejan Lovren, Jordan Henderson and Nathaniel Clyne are still out injured. Apart from that Klopp has no concerns at the moment. The Brazilian will be itching to make amends against Fulham after conceding two against Red Star. The right-back has failed to make an impact in the last few games. He will start this one at right-back though he was substituted at half time. Gomez will return to centre-back after coming on at half time in mid-week. The youngster has been brilliant under Klopp this season. The Dutchman will probably play every game for the Reds this season, such is his ability. The left-back has been good defensively but his offensive input as reduced over the last few weeks. Wijnaldum should start at central midfield despite failing to provide going much forward. He has been anonymous at times this season. Keita should start for this game after missing few through injury. His energy and pace have been missed. 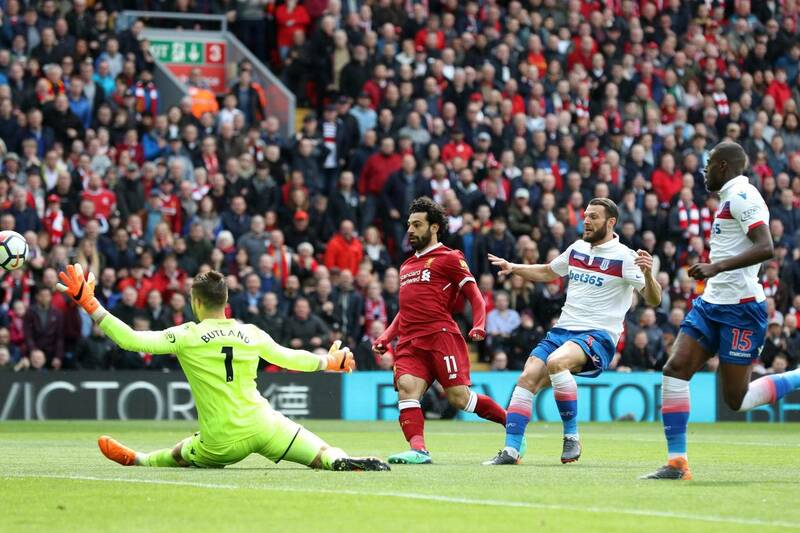 Salah will start on the right side of attacking midfielder and aim to get on the scoresheet as he always does at Anfield. Shaqiri must sit behind the striker and dictate the play. He has been a massive influence whenever given the chance. Sadio Mane (LAM) Mane needs to bring more end product to his game. The Senegal international tends to disappear at times. Liverpool vs Tottenham Hotspur Preview: Mané vs Kane,Liverpool to win?